Tom Ferrall is chairman of the Ohio College Republican Federation and a senior at the University of Dayton. He says the email was sent Wednesday without his approval by a third-party fundraising firm he wouldn’t name. Ferrall says his organization has severed ties with the firm. He says the email wasn’t something he or the organization would ever endorse. 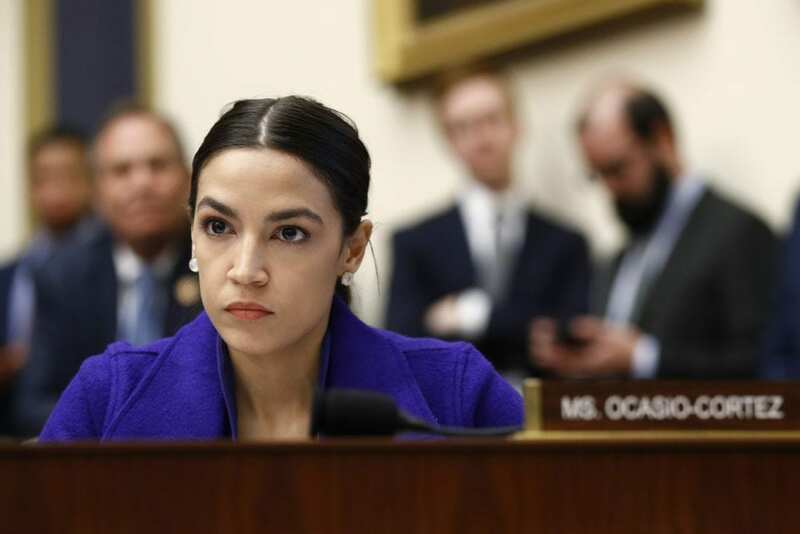 Be the first to comment on "Ohio GOP College Group Sorry For Email Calling Ocasio-Cortez ‘Terrorist’"